The infrared thermometer optris CTlaser P7 is perfectly suited for precise temperature measurement of thin plastic materials, e.g. PET, PU, PTFE, PA or CTA and for determination of temperatures of glass surfaces. 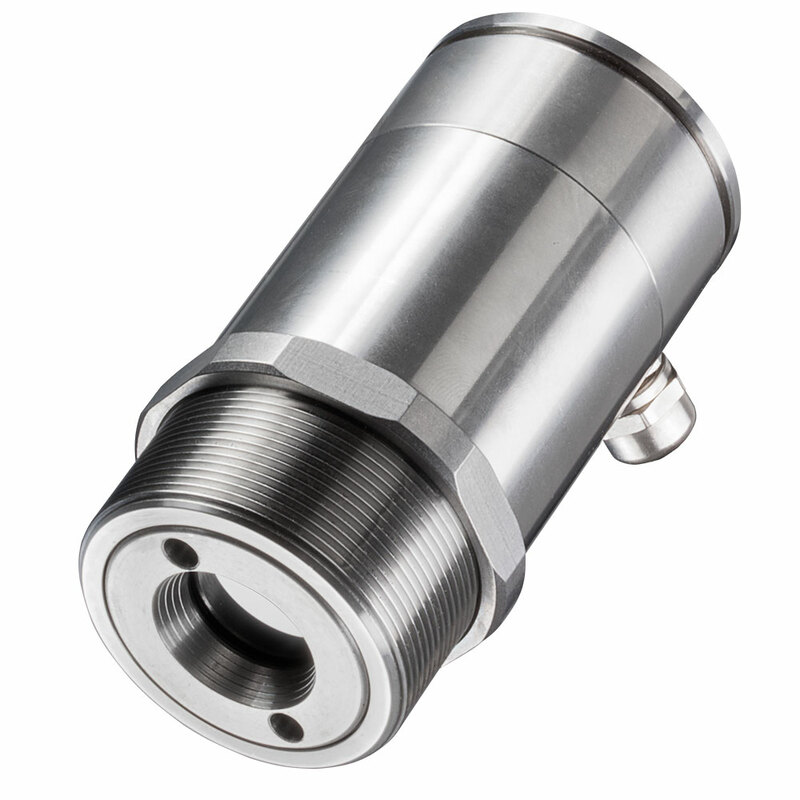 It offers a broad temperature range from 0°C up to 710°C (32 °F up to 1310 °F) and can be employed in temperatures of up to 85°C without additional cooling. The IR thermometer for measurements of plastic foils and glass temperatures is capable of targeting smallest objects of 1.6 mm (0.06 in) in a distance of 70 mm (2.76 in). Its standardized two-wire interface additionally allows for a reliable transfer of measurement data and easy integration into a PLC. 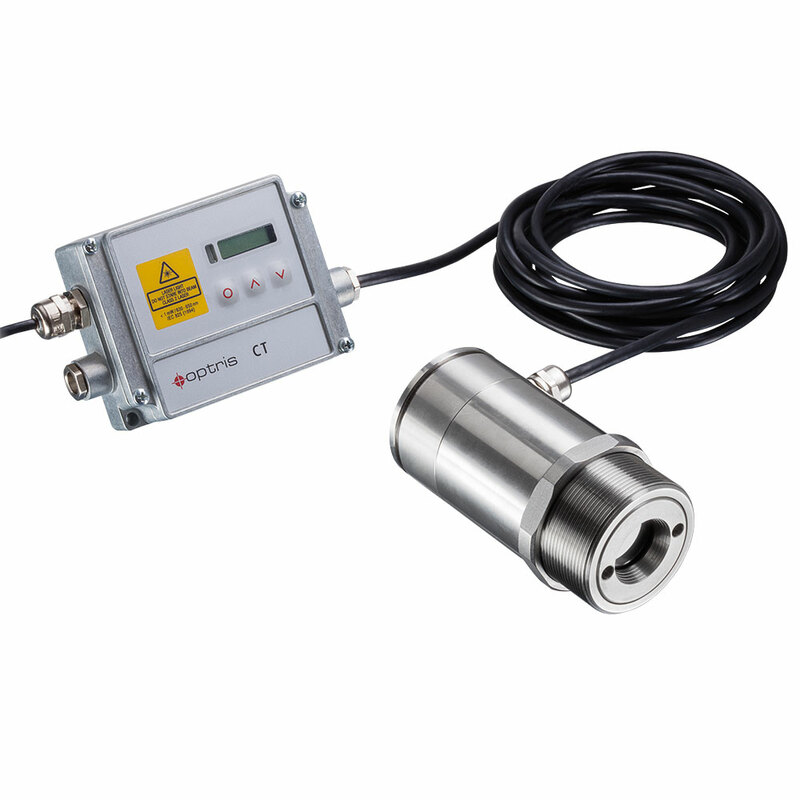 Due to its spectral region of 7.9 µm the two-part IR thermometer optris CTlaser P7 is optimally suited for accurate temperature measurement during the production of thin plastic materials, e.g. foils made of polyurethane (PU), polyether sulfone (PES), polyethylene terephthalate (PET), teflon (PTFE) or cellulose triacetate (CTA). Furthermore, it is ideal for exact temperature measurements on glass surfaces.